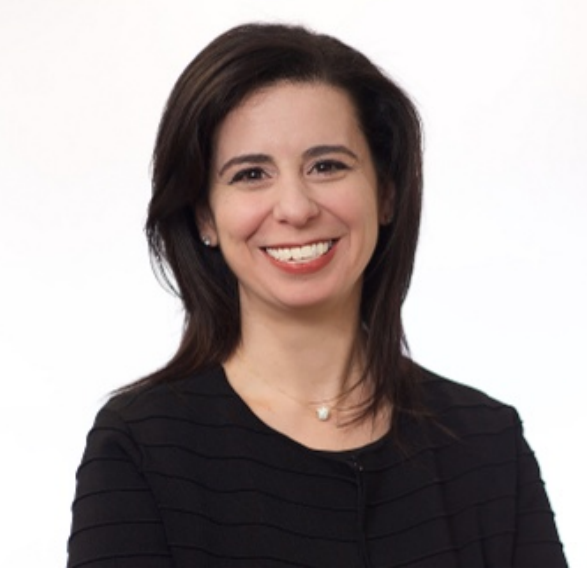 She is involved with most strategic initiatives in the firm, from mergers to service line restructuring, to staff mentoring, and infrastructure upgrades. Her achievements include leading integration efforts for two new firms, developing marketing and business development strategies for those new domestic markets, and launching a global go-to marketing plan, creating a new technology and risk advisory consulting practice, developing and teaching a four-hour cross-selling class, and creating a new brand identity, Focus on What Counts. And, did I mention Citrin Cooperman achieved 17% growth last year?